With The Essential Guide to Interpersonal Communication, you’ll see how developing interpersonal communication skills is vital for your future career and your relationships with romantic partners, friends, family and colleagues. 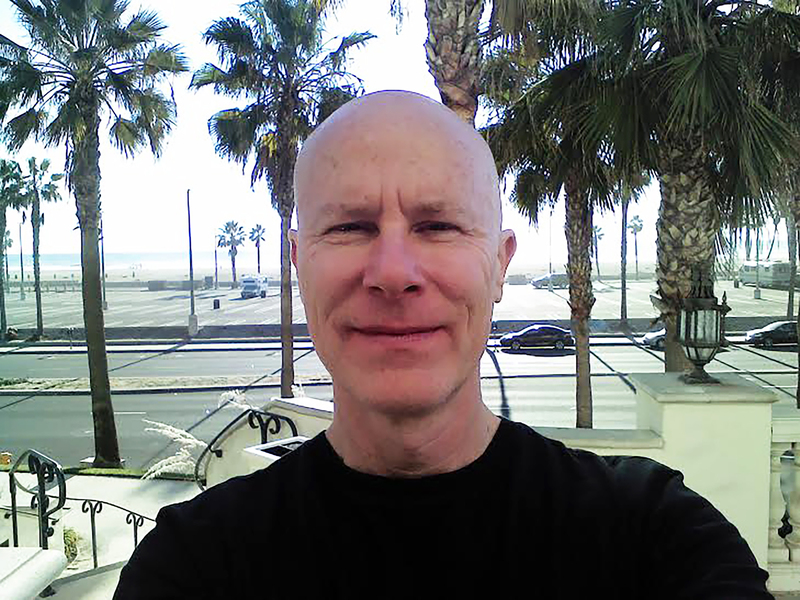 Dr. Kelly Morrison is a Professor of Communication Studies at the University of Alabama at Birmingham. She teaches classes on gender, health, and instructional communication, and team-teaches CMST 110, an introduction to interpersonal communication. 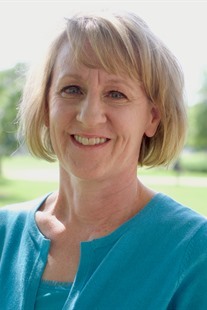 She has earned several teaching awards, and while at Michigan State University enjoyed mentoring her McNair Dreams scholars in their summer research opportunities, serving as an Honors College Advisor, and as a Faculty Advisor for the St. Jude Children’s Research Hospital Up ‘Til Dawn student organization. 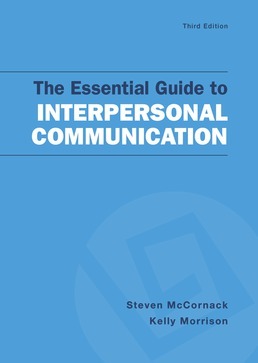 A concise guide to navigate interpersonal communication in your personal and professional life.